The Bajaj Dominar is all set to get a comprehensive upgrade this year and speculations are rife about the motorcycle getting significant upgrades over the current version. 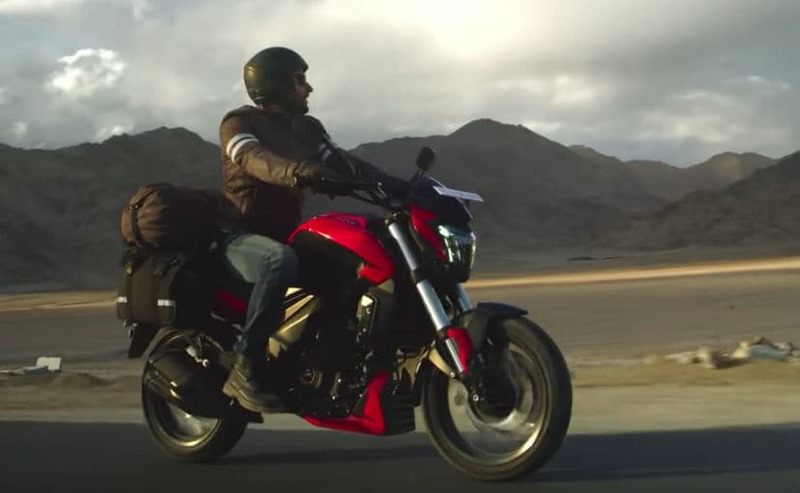 The bike has been spied testing a number of times now, while it was also "sort of" revealed in Bajaj Auto's new television commercial. While the launch details haven't been announced yet, certain dealerships across the country have started accepting bookings for the 2019 Dominar. The all-new offering is likely to go on sale around March this year. Speculations suggest that the engine will also see major changes on the the 2019 Bajaj Dominar. This includes the 373.3 cc single-cylinder, liquid-cooled motor receiving the DOHC setup as opposed to SOHC on the current model. Vibrations have reportedly been worked on as well, while the motor could produce more power. In its current form, the engine is tuned for 35 bhp and 35 Nm of peak torque, while paired with a 6-speed gearbox. 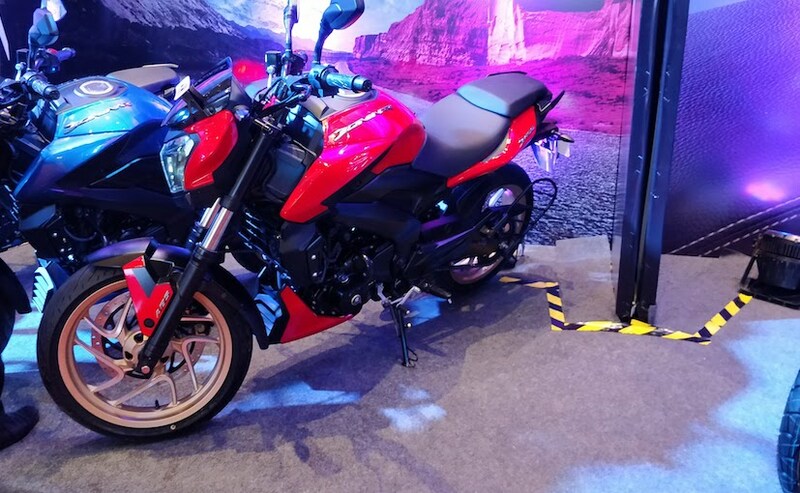 More importantly, the Dominar's powertrain could be BS6 ready, becoming the first Bajaj product to meet the upcoming emission norms.